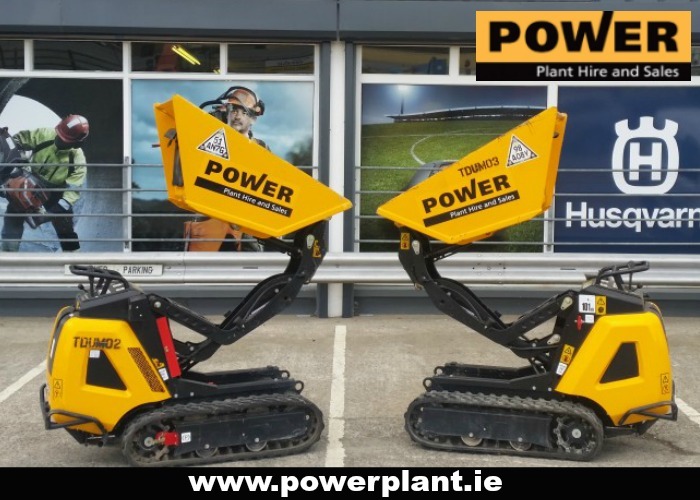 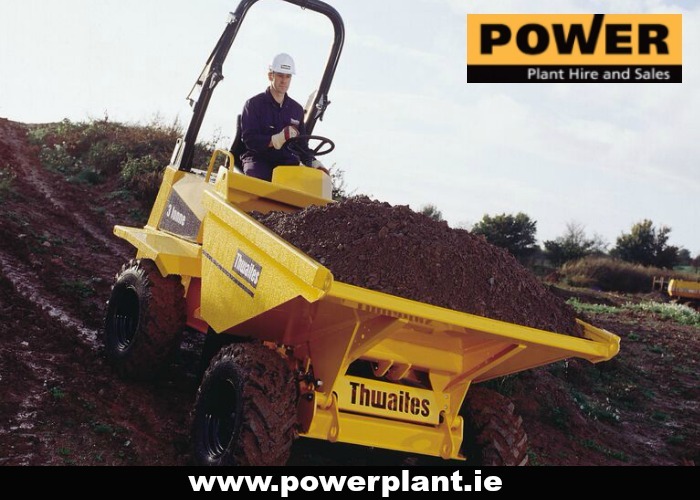 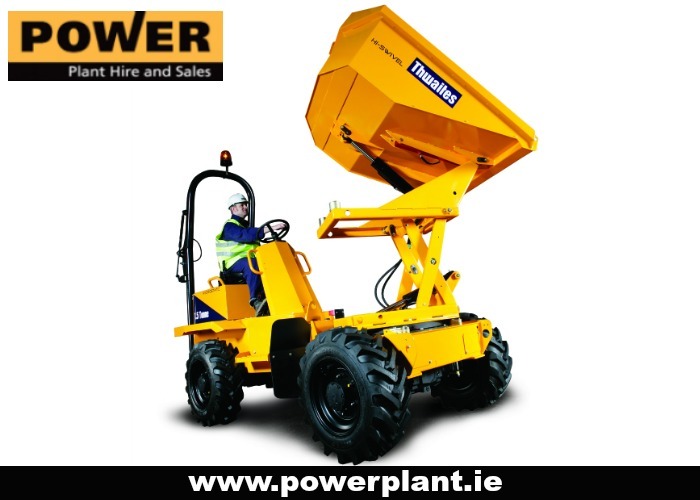 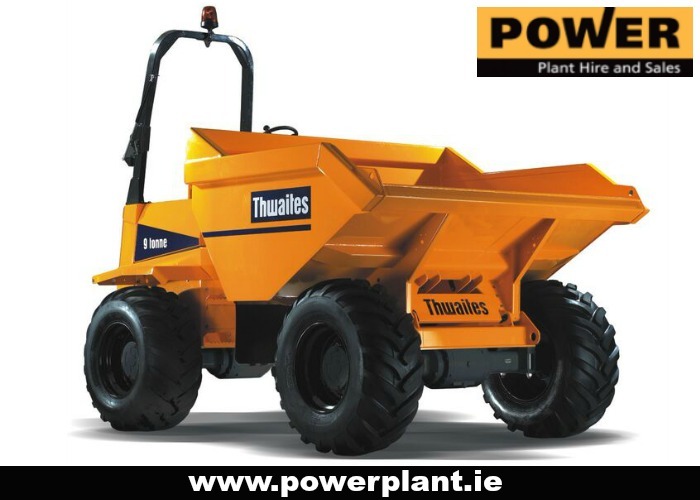 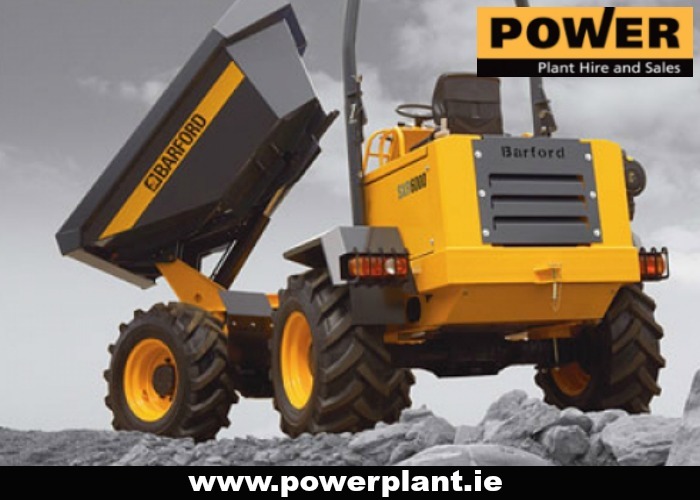 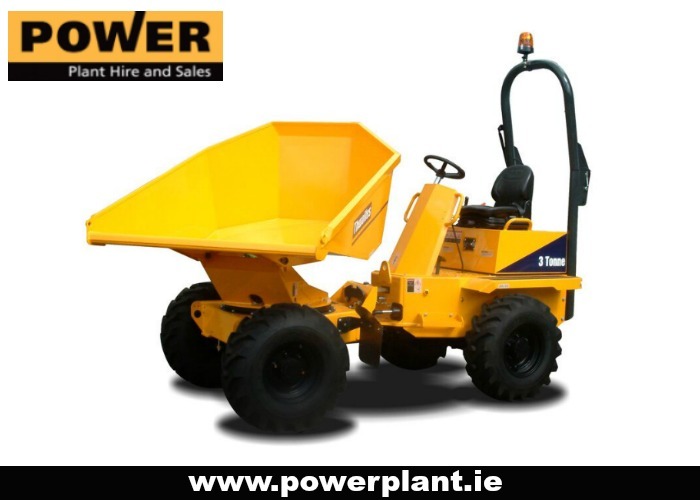 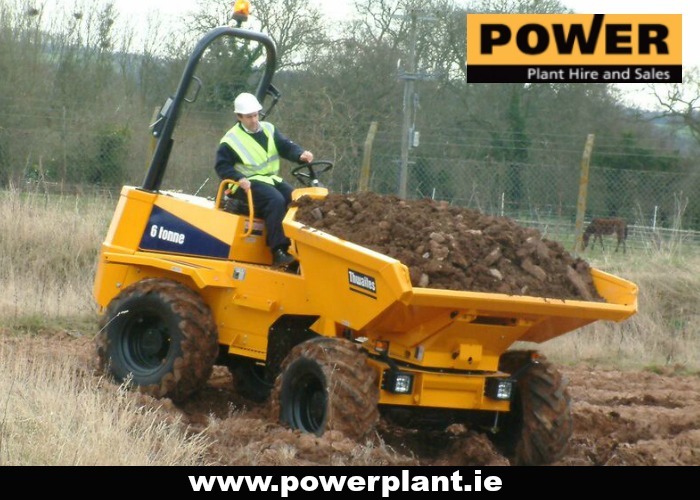 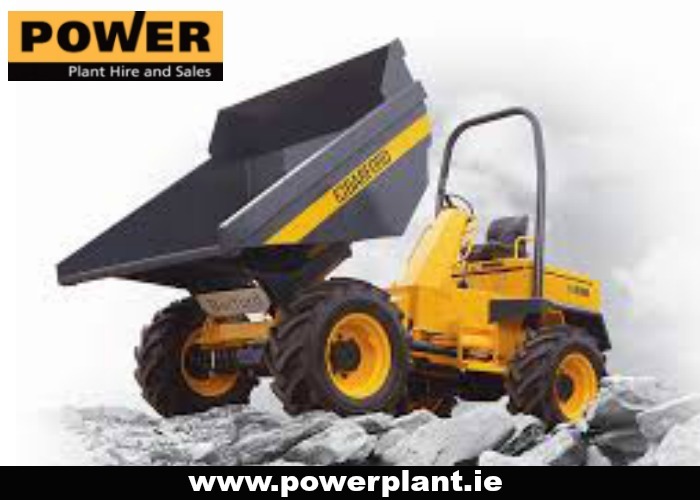 Power Plant Hire are Dumper Hire specialists servicing the counties of Wexford, Wicklow, Carlow and the south east of Ireland. 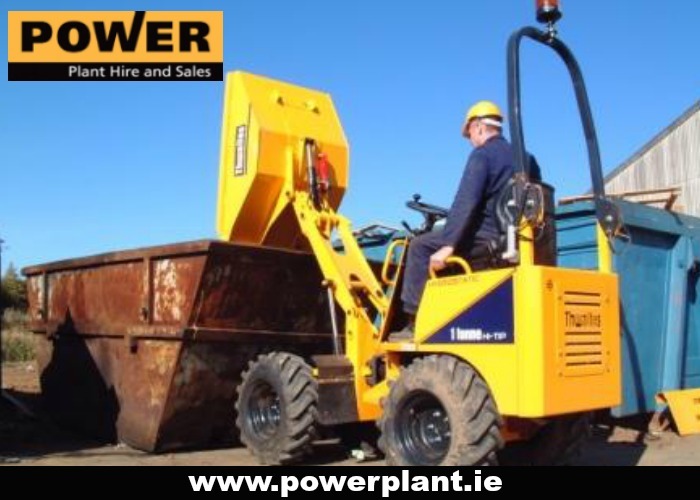 Power Plant Hire have Dumpers for hire for every need from 0.5 tracked dumpers, 1 ton High Tip Dumper, 1.5 ton High Tip Swivel Dumper, 3 ton Swivel Dumper, 6 ton Swivel Dumper to 9 ton Dumpers. 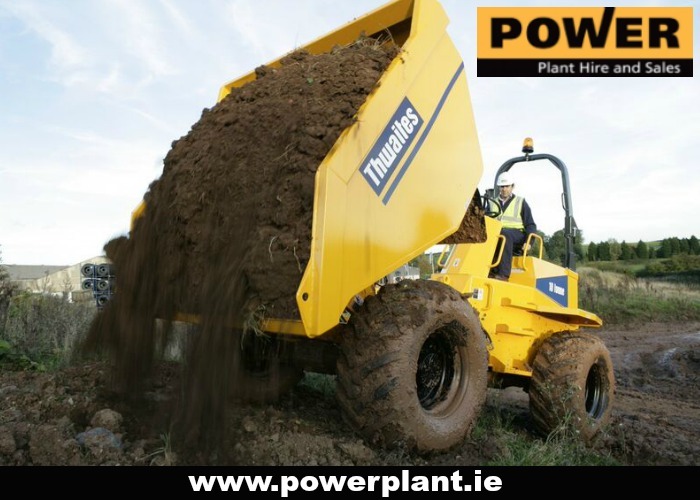 Power Plant Hires Dumper Hire fleet consists of modern and well maintained and certified equipment from leading manufacturers including Thwaites, JCB and Terex. 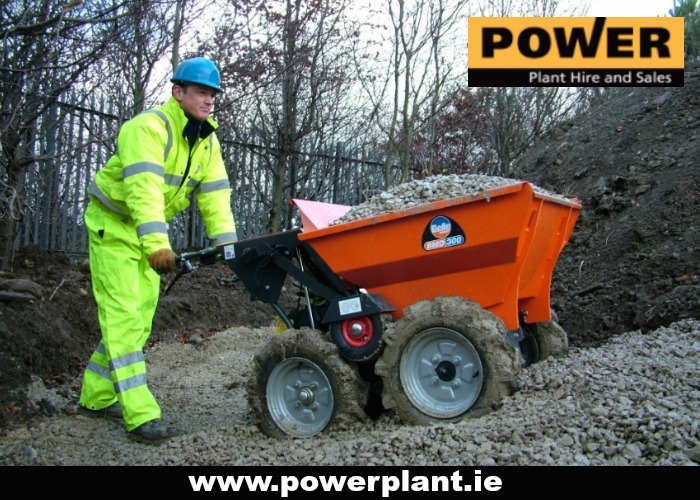 We can tailor our Dumper Hire to suit your needs with hire terms from 1 day to long term contract hire all supported by our trained workshop staff and our dedicated transport fleet.